How to get the best out of your winter wardrobe! Welcome back to Shop with Style and Happy New Year! We hope you had a wonderful holiday season, a wonderful new year and that you are ready for 2017. We’are kicking off 2017 with a post all about how to get the best out of your winter wardrobe. With winter still in full swing but the new year already making our minds think about spring, … Continue reading How to get the best out of your winter wardrobe! What to wear to rock a snowy winter wedding! 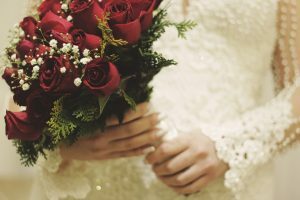 Not the traditional time of year to get married, but many brides are looking to tie the knot in some of the coldest months of the year, many looking to get married with snow on the ground. While a winter wedding the snow is not only idyllic and beautiful but it also poses some more difficult questions fashion-wise for those of us who will be … Continue reading What to wear to rock a snowy winter wedding! What to buy for the woman who has everything! 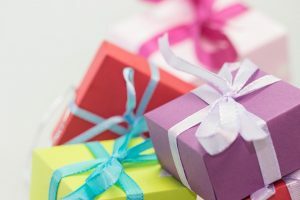 Whether it is a special occasion such as a birthday or anniversary or you are buying her a gift just because we all know women can be really tough to buy for. If you are looking for a perfect gift to buy the woman who has everything then look no further. Today we are going to help you with this quick guide jam packed full … Continue reading What to buy for the woman who has everything! What to wear to look stylishly fashionable while still feeling comfortable! 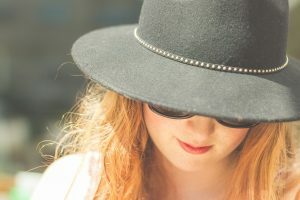 In your teens and twenties everything is about fashion, looking good, making sure you are right on trend, and while most of us carry this forward into our thirties, forties and beyond, there are times when we are just looking for a little bit of comfort. 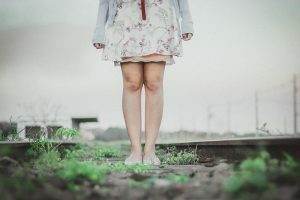 Whether you are looking for more comfortable shoes or pants that do not constantly cling to your body then … Continue reading What to wear to look stylishly fashionable while still feeling comfortable! Fall Accessories you cannot (and should not) live without! 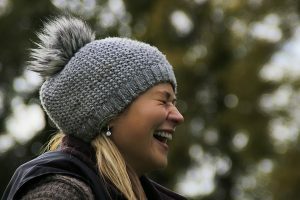 With summer turning to fall and the temperature already significantly lower than it was a couple of weeks ago, Fall is in full swing and it is time to look ahead to the cooler, colder weather and that means picking out some excellent fall accessories that you cannot, and should not, live without. Fall and winter accessories vary slightly from the warmer months, so stay … Continue reading Fall Accessories you cannot (and should not) live without!